The redesign will be thinner, lighter, and shinier than the outgoing model with availability starting before the end of this month. 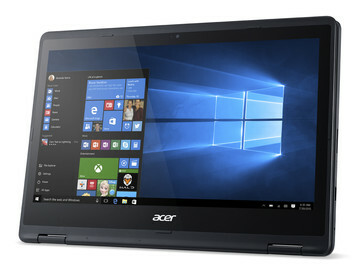 We're already quite familiar with the Aspire R family, so definitely check out our existing reviews on the R 11, R 13, and R 14 for the full rundown on the series. 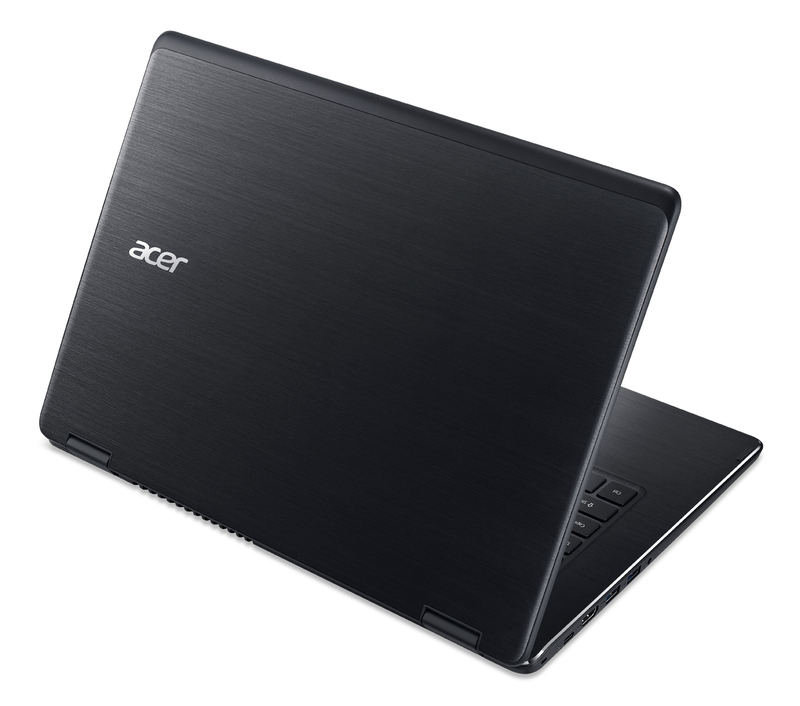 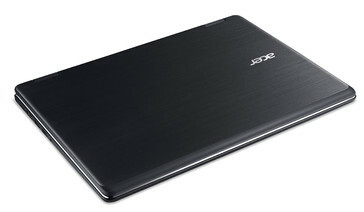 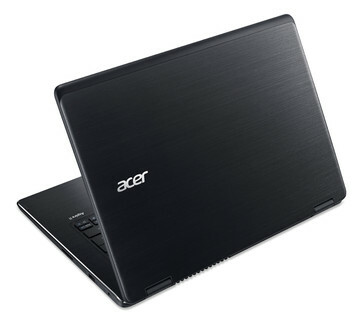 Acer is now ready to update the Aspire R series of convertibles starting first with the Aspire R 14. 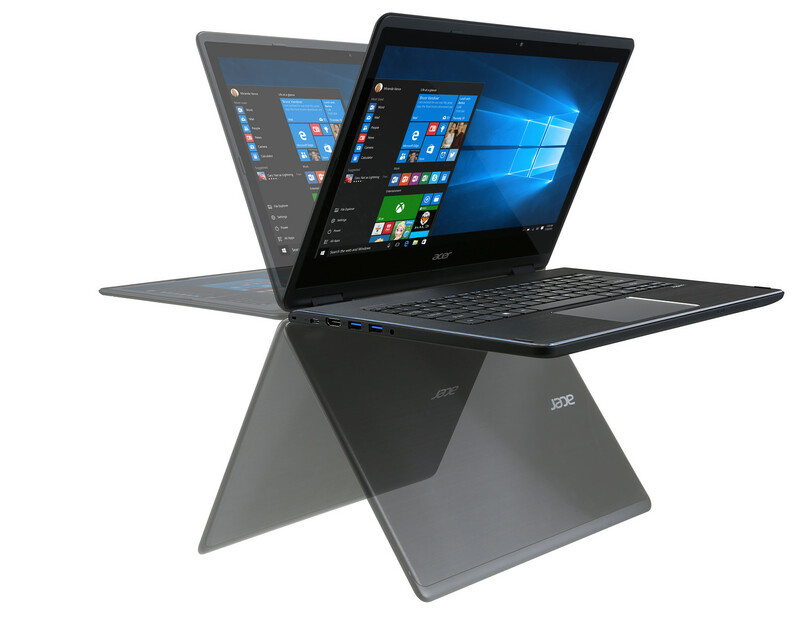 The redesigned notebook is thinner (18.5 mm vs. 23.8 mm of current model) with a new hairline-brush metallic finish and the same multi-mode functionality of its predecessor. It is also slightly lighter (1.9 kg vs. 1.98 kg) while incorporating Skylake processors, up to 8 GB DDR3L RAM, and MU-MIMO 802.11ac. 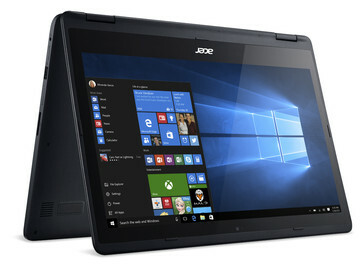 It will be interesting to see how the new R 14 will stack up against Lenovo's recent Yoga announcements. We found the current R 14 to be lacking in build quality with a dim backlight, so hopefully these concerns have been met with the refresh. 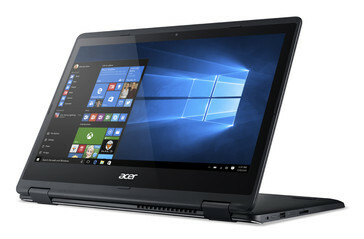 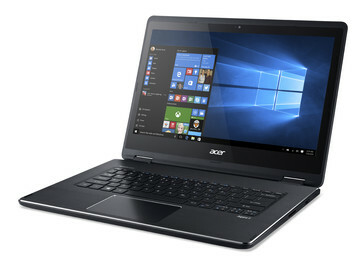 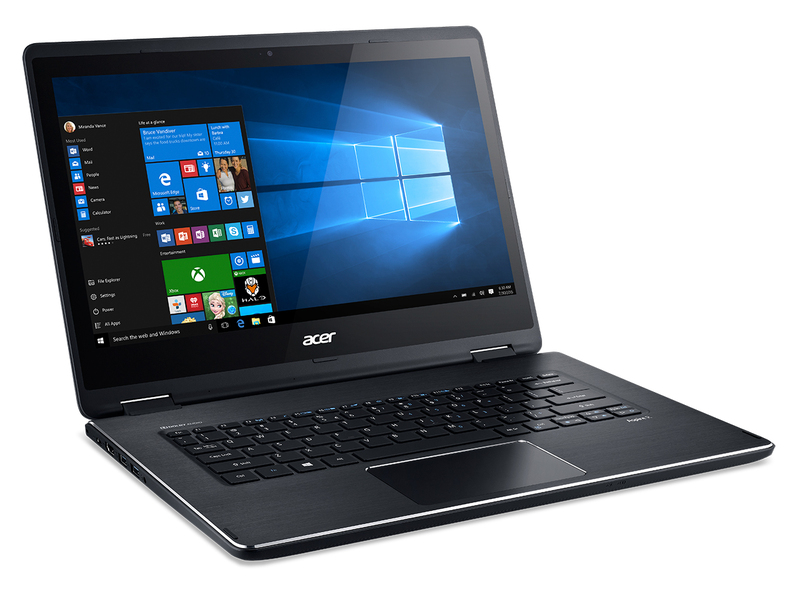 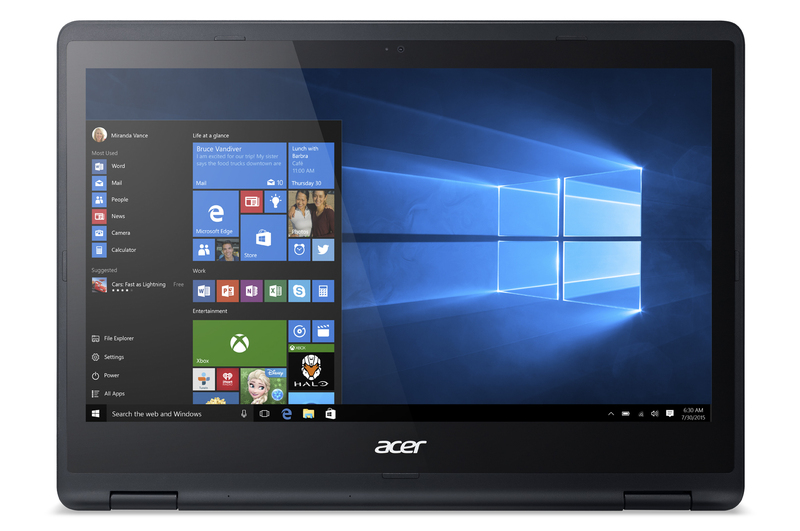 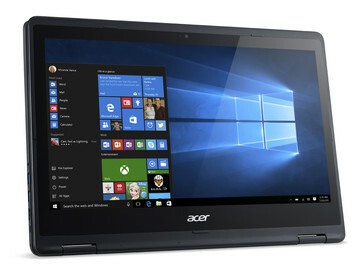 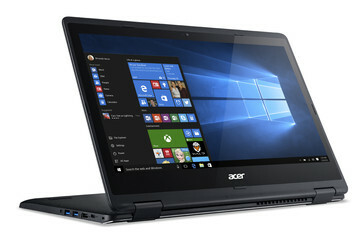 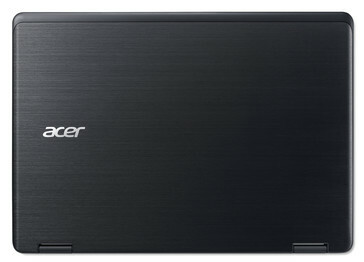 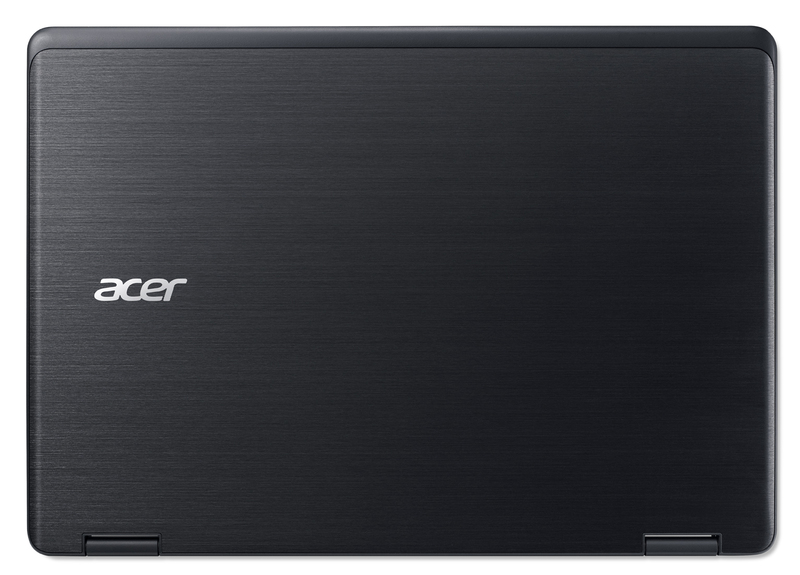 The Acer R 14 will be available later this month in the U.S. starting for just under $700. As for the R 11 and R 13, however, the Taiwanese manufacturer has yet to announce any plans for a refresh at this time.